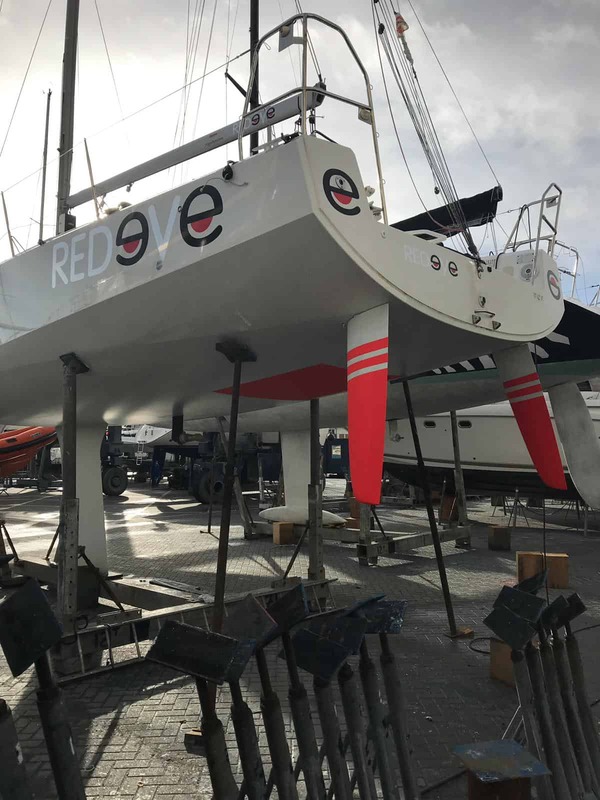 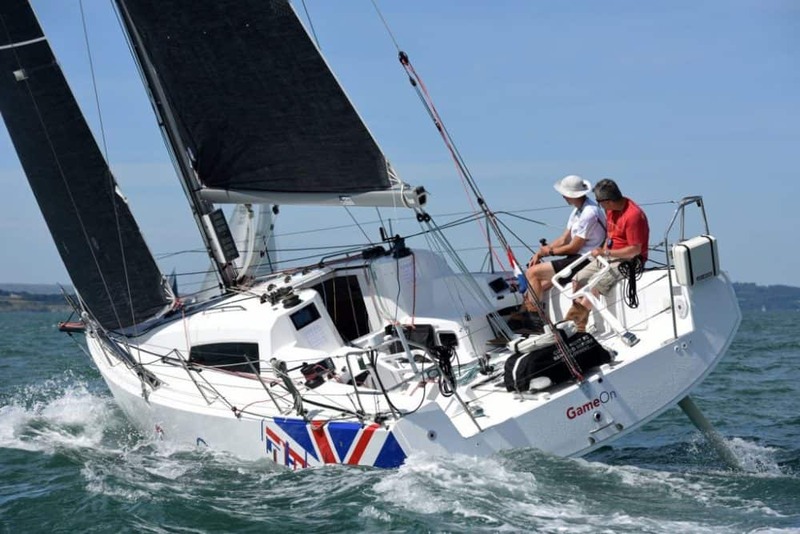 Redeye is a race ready and proven winning example of the very successful Daniel Andrieu designed Sun Fast 3600, built by Chantiers Jeanneau in 2016. 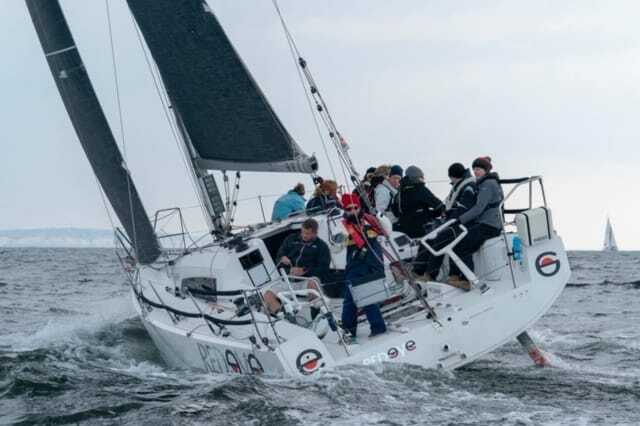 Wherever you look, Sun Fast 3600’s are winning IRC and ORC races around the World. 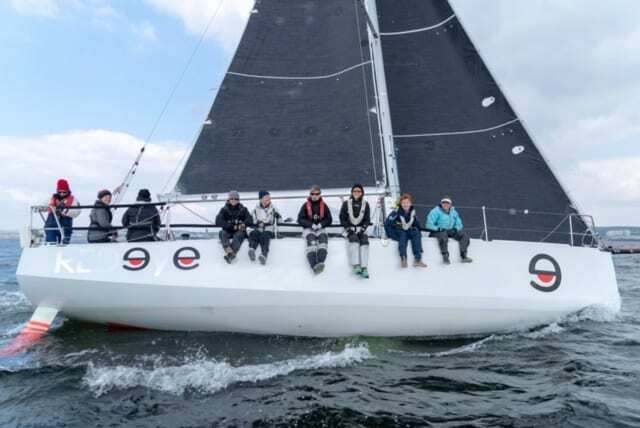 With a competitive 2018 IRC Rating of 1.042, Redeye is no exception and is, amongst others, the 2018 RORC Double Handed and Class 3 overall Champion. 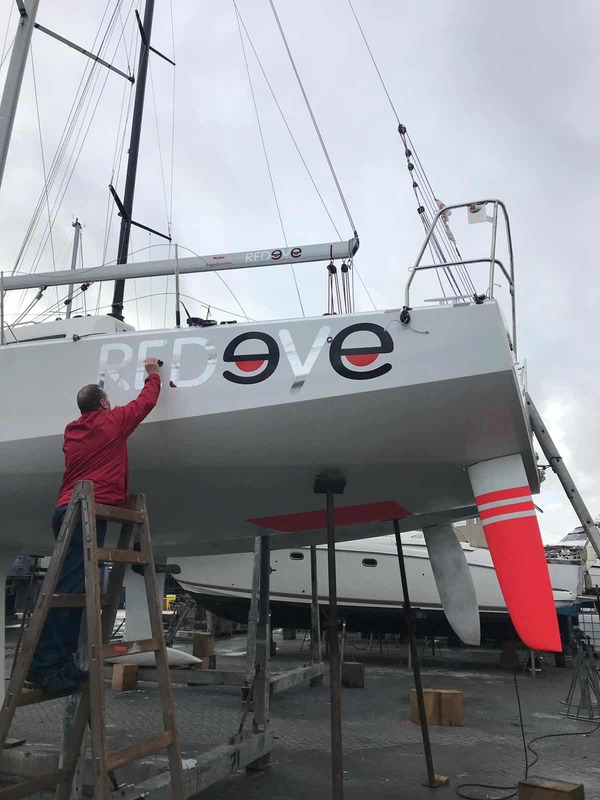 She has a “straight all lead” low drag keel ,which was newly fitted, faired and polished in 2017.